Rakuten Super Points 2X POINTS! Buy it and earn 16 points! ■The large orders may vary in delivery date by the stock situation. 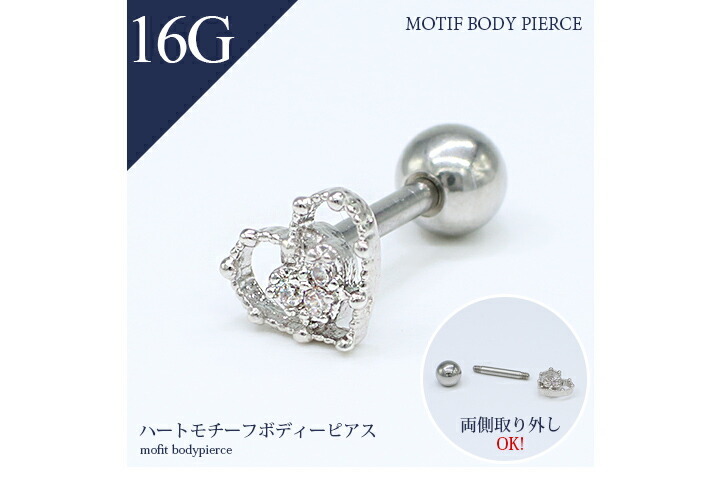 ※This item becomes the sale in (nothing) for one ear. 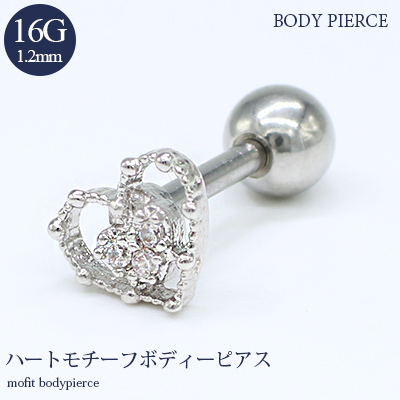 Characteristic ※This item becomes the sale in (nothing) for one ear.